Locate your nearest Money Exchange branch or agent. Go in person with your valid identity document: DNI, Residence licence, driver's license or Passport (valid documents minimum three months). We will contact the beneficiary in the destination country so he/she can receive the money transfer. 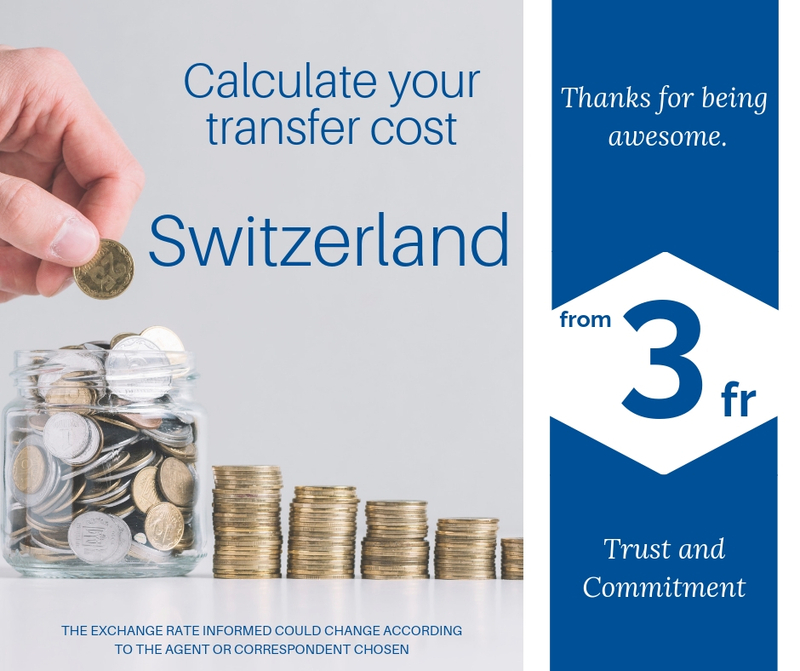 Make a transfer to one of our bank accounts with the amount you wish to send. Call: 044 273 25 00 to confirm your money transfer data. If you need to send additional information you can do so by e-mail: info.che@groupmoney.eu. New ME Money Exchange GmbH clients can register by completing our registration form.